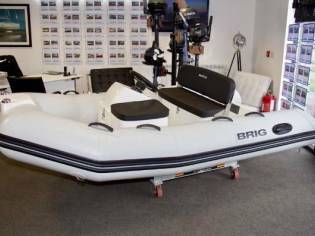 Brig Falcon Tenders are a diameter of ribs for use as tenders aboard powervessels and yachts, as well as an affordable vessel for fun and recreation. 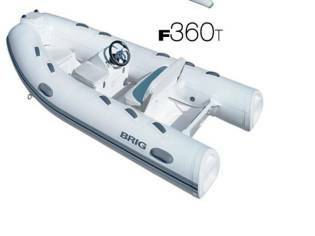 The strong fiberglass body in combination with inflatable buoyancy tubes gives these vessels a smooth, dry ride, high reliability and superb lockerty. 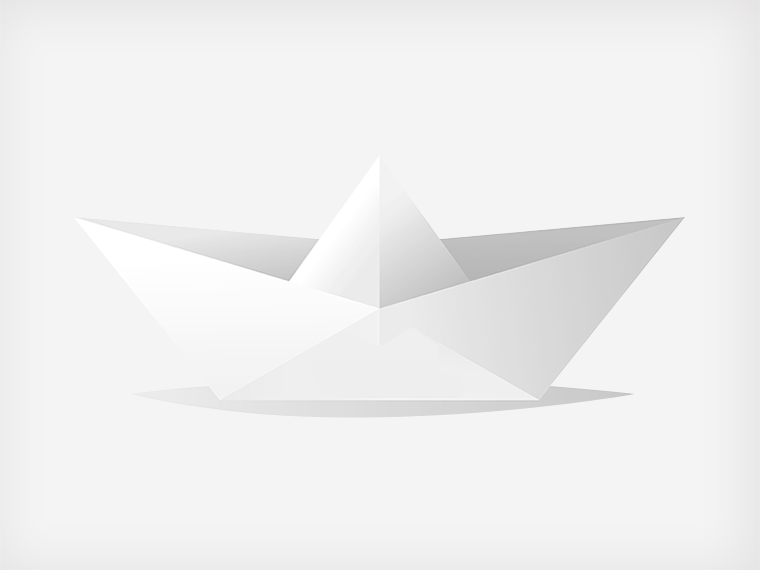 The anti-skid deck surface with its specially crafted profile allows locker and secure movement within the vessel with little fear of slipping. Also the combination of the water trap and transom drain valve ensures quick removal of any water that may come aboard during use. 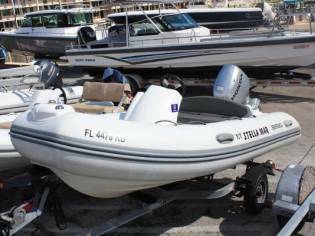 Other useful special include an inner drain valve for drainage of the water between the body and deck space and a towing ring. There are 4 'U' brackets embedded into the body to provide points for davit or crane lifting. The model F360 comes provisioned with built-in front locker. 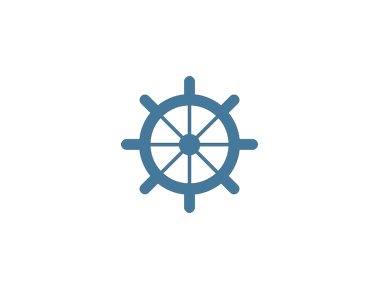 The Company deals the details of this vessel in good faith but cannot assurance or warrant the accuracy of this information nor warrant the quality of the vessel. A buyer should instruct his agents, or his surveyors, to investigate such details as the buyer desires validated. 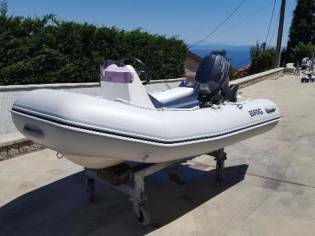 This vessel is offered subject to prior sale, price change, or withdrawal without notice.Whilst we make best effort to obtain documentation from Vendors it is advisable to check what is available before travelling to view or making an offer. 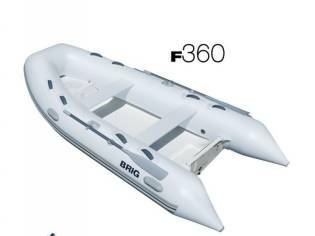 The shipyard Brig Inflatables has offered us this Brig Inflatables Falcon 360 of 3,60m of length and a for sale price of 5.200€. 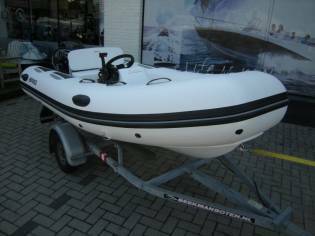 Boat manufactured in the 2008 and located in Yorkshire (United Kingdom).